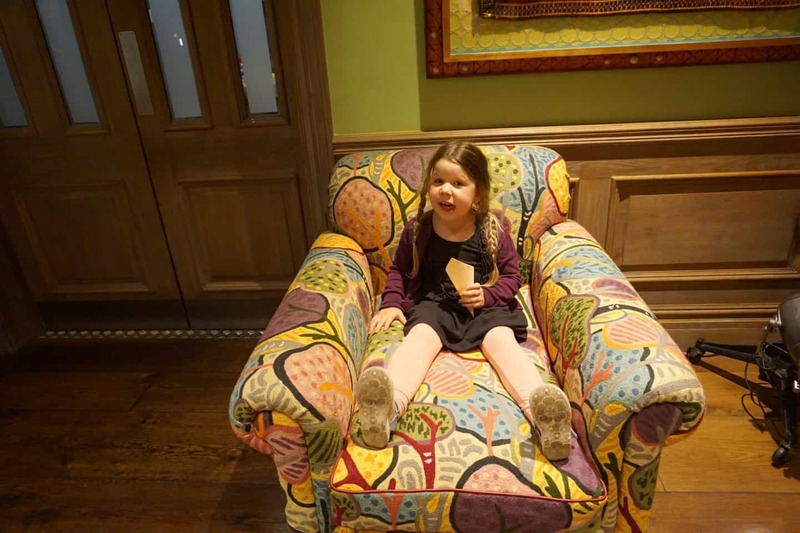 Yesterday the kids and I headed up to London as we’d been invited to the premier of the new feature length Fireman Sam at the Soho Hotel. In their (beautifully decorated!) 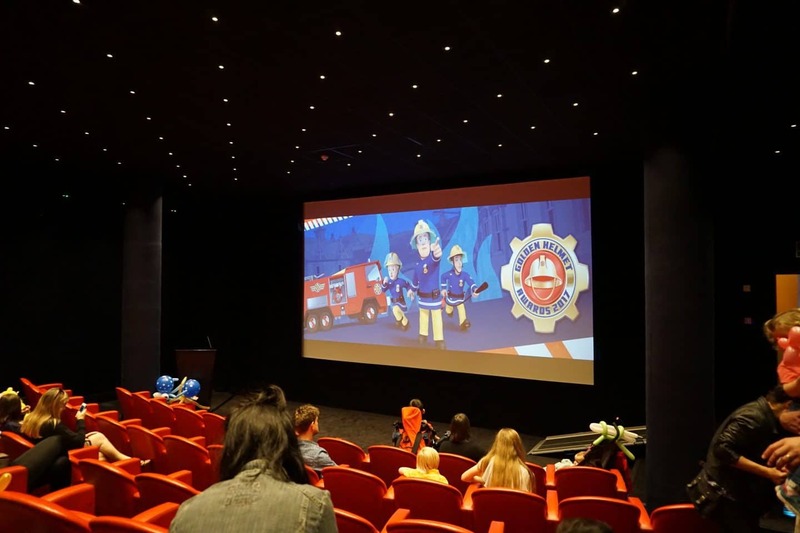 basement level they have a super comfy cinema so after a meeting Fireman Sam himself (Arlo wasn’t impressed!) and being entertained by magic and balloons we grabbed a box of popcorn and took a seat ready for the show! Something strange is going on in Ponty Pandy and Norman is on a mission to find out what. The town has gone alien crazy with the arrival of Buck Douglas (voiced by David Tenant) who is a pro alien investigator! The fire department have expanded their facilities to include a mountain rescue centre and some fancy new vehicles, including a helicopter! When the kids go off to investigate the strange alien sightings in the forest they inevitably get into trouble- led by Norman of course, and although Sam is hot on the tail of the aliens he stops to rescue the kids. It all turns out okay in the end of course but there’s just the right amount of suspense and I’m ashamed to admit I didn’t twig on to the twist! I also realised that the voice of Fireman Sam and Norman is the same person, who knew? Alien Alert has great graphics and a pretty cool guitar solo from Elvis, the same annoying Norman we love to hat long suffering Fireman Sam and it’s a perfect film to take kids to at the cinema this summer, it’s an hour long so just right lengthwise – both mine was captivated and the popcorn helped too! 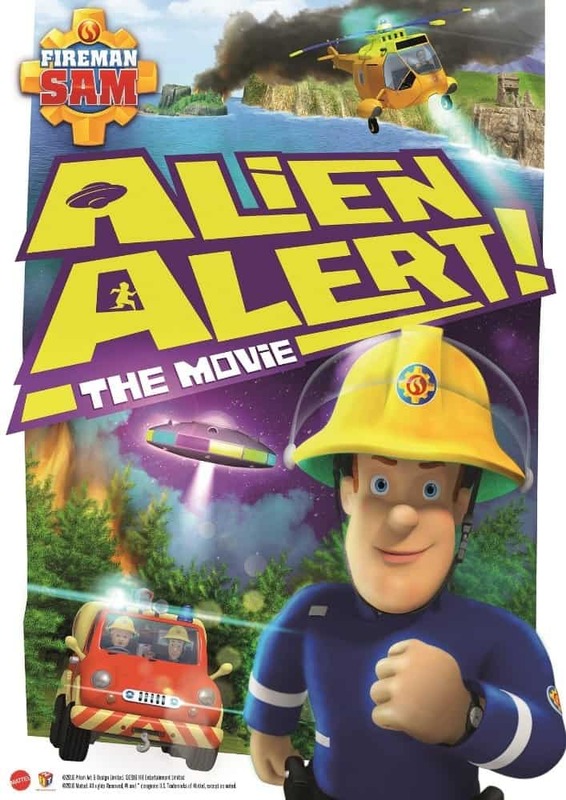 Fireman Sam Alien Alert is released on June 17th here in the UK. 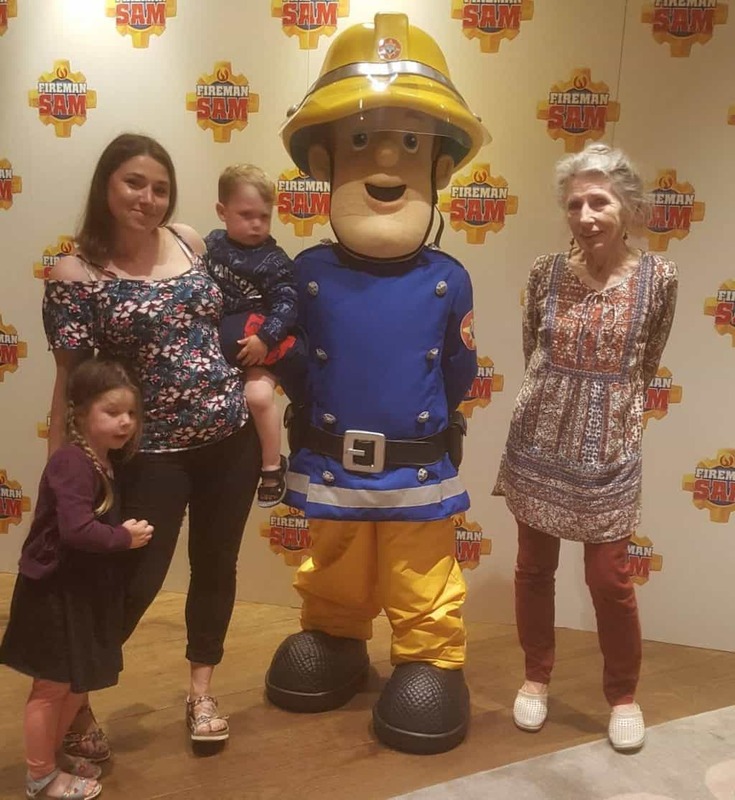 You can find out more about Fireman Sam, play games and watch clips on his website here.